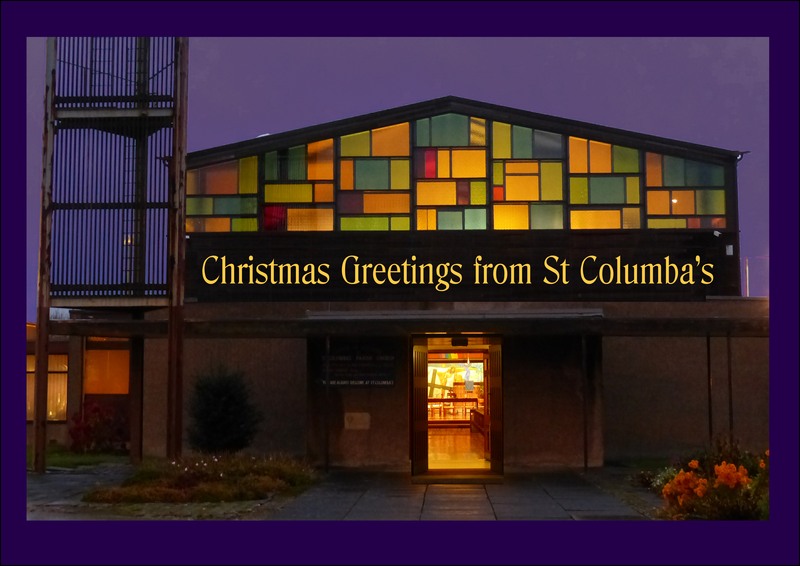 Advent and Christmas are special times at St Columba’s. 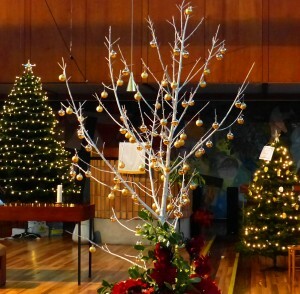 This will be a short service with music and opportunities to reflect, specifically for people who have been bereaved and people who find Christmas hard because they feel the absence of loved ones. It is a time away from the jolly Christmas music and singing. There will be few words and no sermon. Everyone is welcome to this service, so if you know anyone who might like the opportunity to spend some time in quiet reflection please invite them. 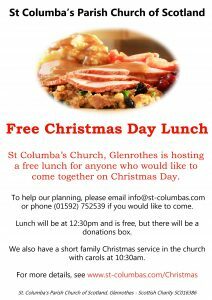 There will be refreshments and a time to chat after the service. Enter through the main church door by the Bell Tower. 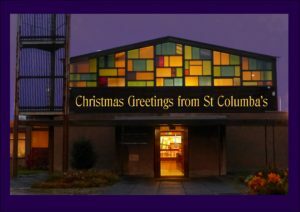 11.30pm – A (fairly) traditional Christmas Eve Watchnight Service, with the traditional carols and readings, but still informal enough that people can hopefully feel comfortable. We aren’t very good at very formal in St Columba’s! 10:30am – Short Family Service. 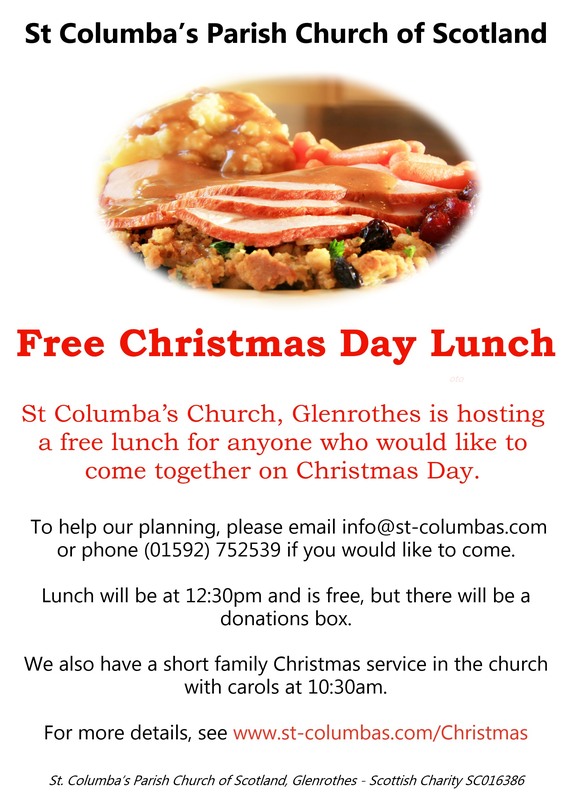 Brings toys and presents, Bring parents and Grandparents – or just come on your own. Wear your Christmas jumper if you have one! 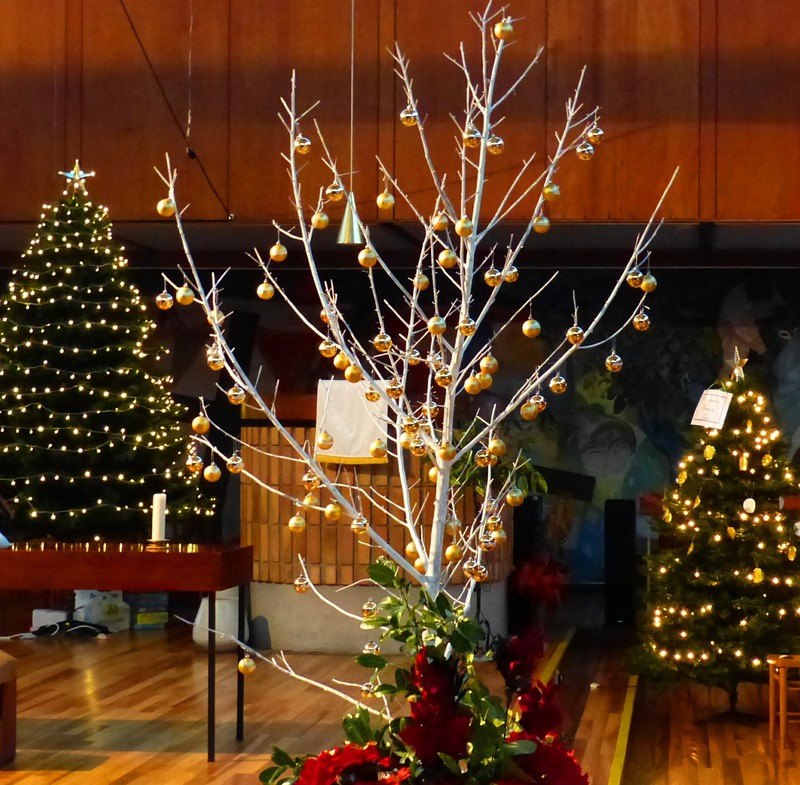 11am – Service of Carols with Communion – No big long sermon (Alan tries not to do big long sermons anyway, but especially not today), lots of carols, Christmas Bible readings and a chance to share in communion and fellowship.